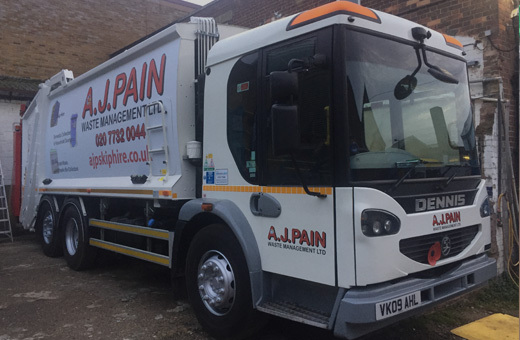 We can collect your waste bags throughout Greater London efficiently multiple times a day, daily, weekly, biweekly or as a one off. Multiple time per day – ideal for major food establishments requiring an efficient waste management service throughout the day. Daily – ideal for most corporate organisations. Weekly – ideal for most offices and corporate organisations. 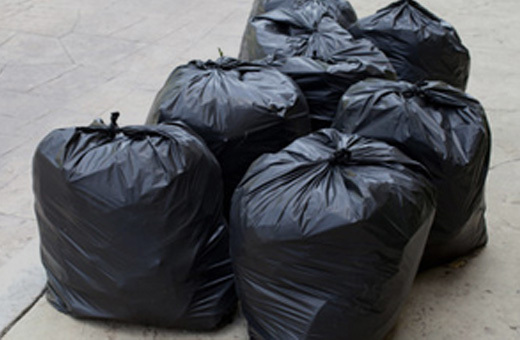 Bi-weekly – deal for the organisations that don’t require a weekly waste management service, but still needs to keep on top of waste. 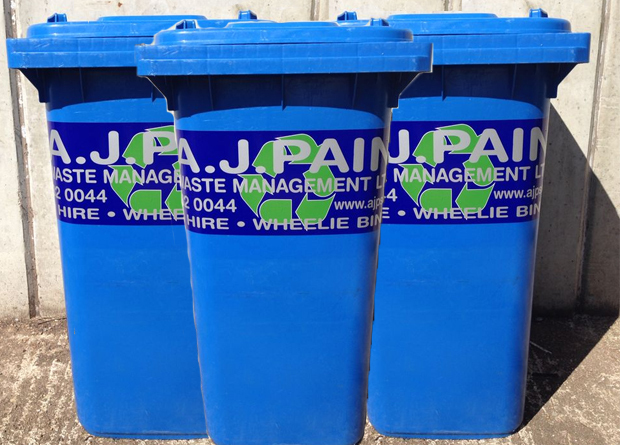 Monthly – ideal for the smaller organisations that don’t generate much waste, but still require a waste management service. On request – we can collect on request usually within 24 hours. and for other areas, please call.